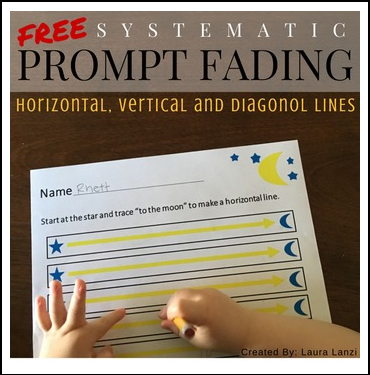 Tracing: In this freebie packet you will find all you need for your beginner writers to start tracing lines! These pre-cursor writing programs focus on functional yet easy tracing by repetition and easy to use bright yellow prompt arrows as guides. Using these yellow prompt arrows have proven very successful with past students vs the conventional dotted line tracing. This handwriting and tracing bundle includes 3 of my pre-cursor to writing programs to help your beginner writers become successful with their handwriting! This bundle is 159 pages filled with printable tracing activities and worksheets.